Join the CBCCW for a weekend full of festivities as we host our 16th Annual MLK Event. 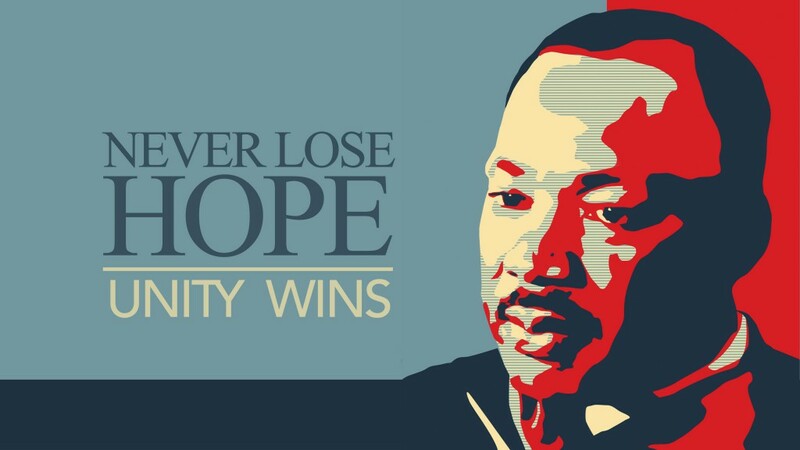 This years theme, "Never Loose Hope" is a celebration of the Life and Legacy of a great man of GOD, Dr. Martin Luther King Jr.
© 2018-2019 The Concerned Black Clergy Council of Waterbury. All Rights Reserved.